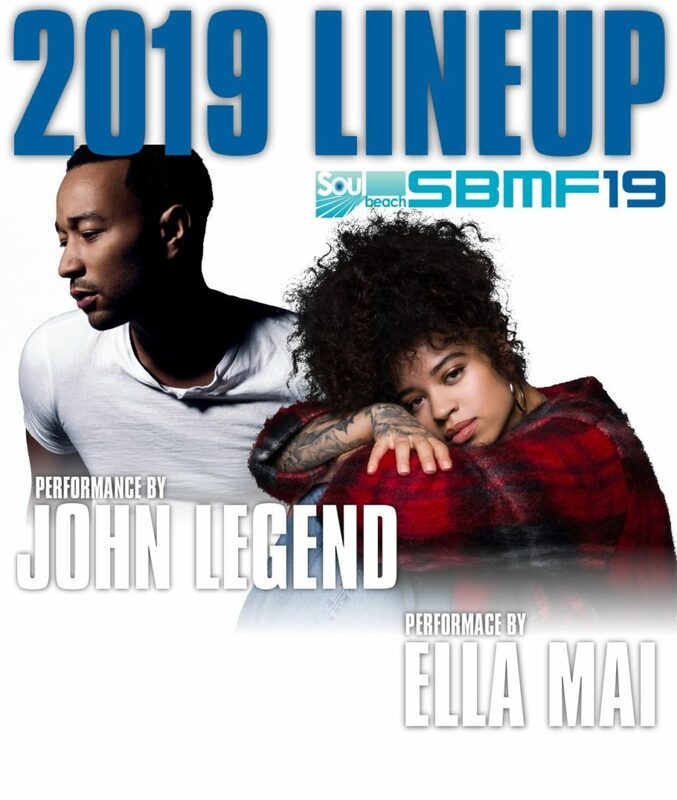 Rancho Mirage, Calif. (March 11, 2019) – Summer in the desert doesn’t kick off until Art Laboe and his Summer Love Jam take the stage at The Show at Agua Caliente Resort Casino Spa Rancho Mirage. 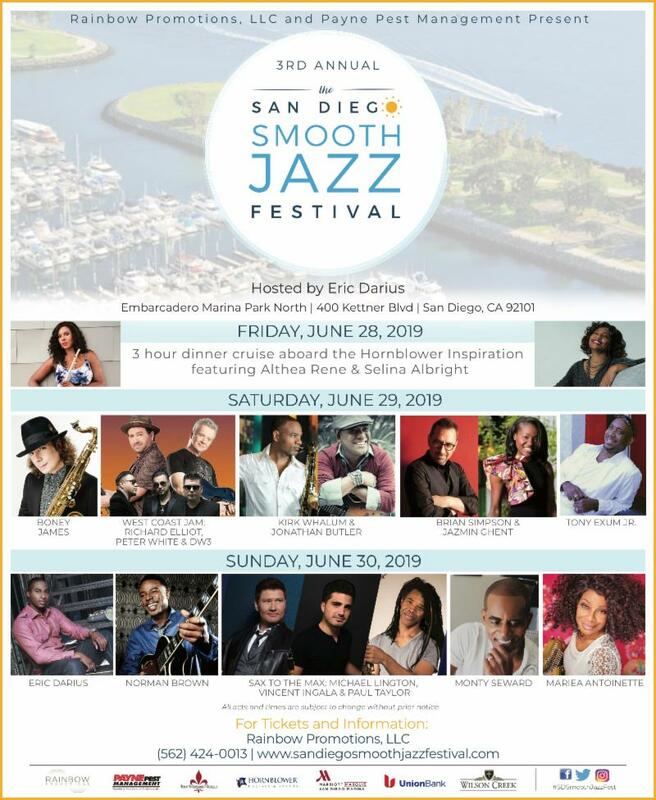 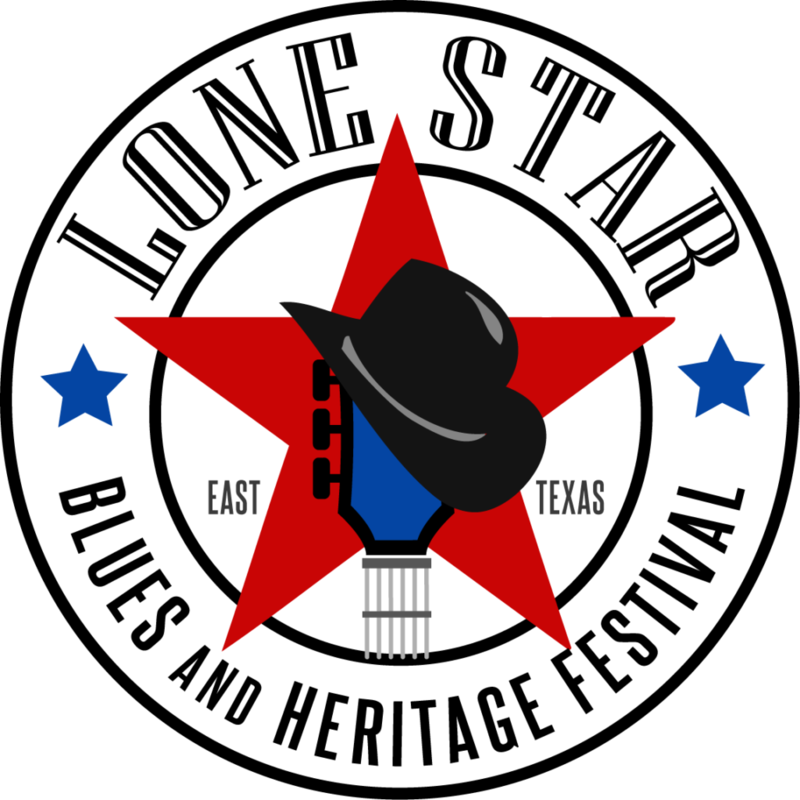 On June 15 the renowned disc jockey presents his latest lineup of R&B favorites including MC Magic, Frankie J, Baby Bash, Tierra and Lighter Shade of Brown, plus a dynamic house band. 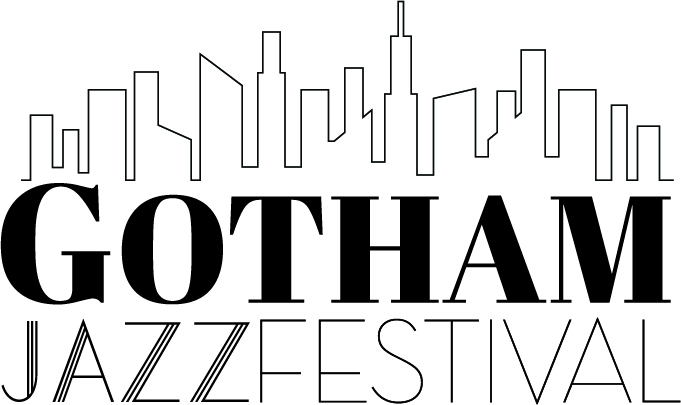 March 8, 2019 – Following last year’s sold-out festival, Prohibition Productions and New York Hot Jazz Camp have teamed up again to produce the 3rd annual GOTHAM JAZZ FESTIVAL to be held Sunday, April 28th (12 pm to 1 am) at the Players Club in Manhattan. 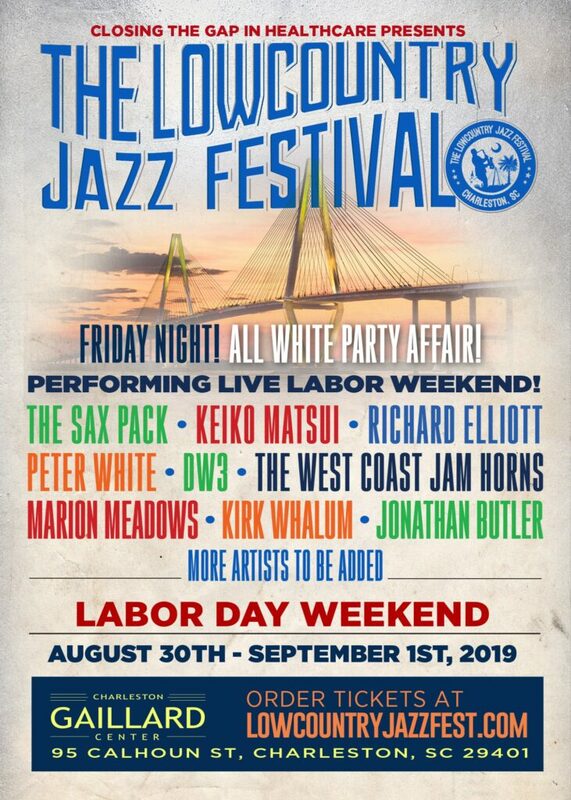 Including KC and The Sunshine Band (special appearance 2/13), The Jacksons, Commodores, The Pointer Sisters, Harold Melvin’s Blue Notes, Heatwave, Sister Sledge, First Ladies of Disco (featuring Martha Wash, Linda Clifford and Norma Jean Wright), George McCrae, Anita Ward, Maxine Nightingale, and more! 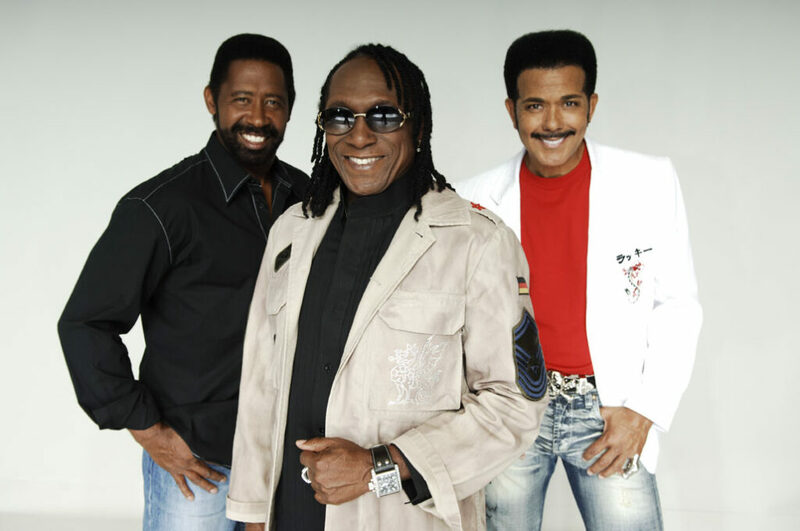 Miami, Fla (March 5, 2019) ― Just back from a wildly successful, sold-out inaugural edition, StarVista LIVE, the leader in nostalgia-based music cruise experiences, announces the return of its newest uniquely themed voyage, the 2020 Ultimate Disco Cruise. 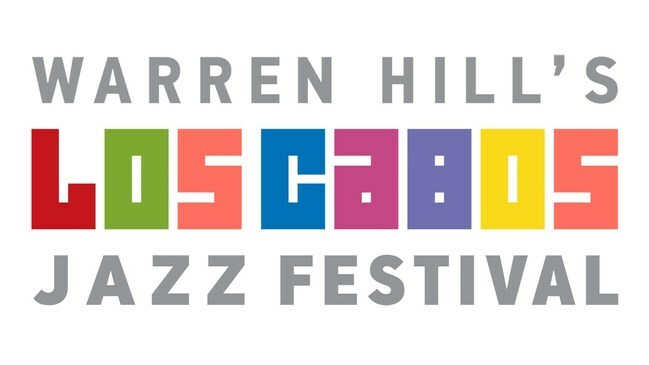 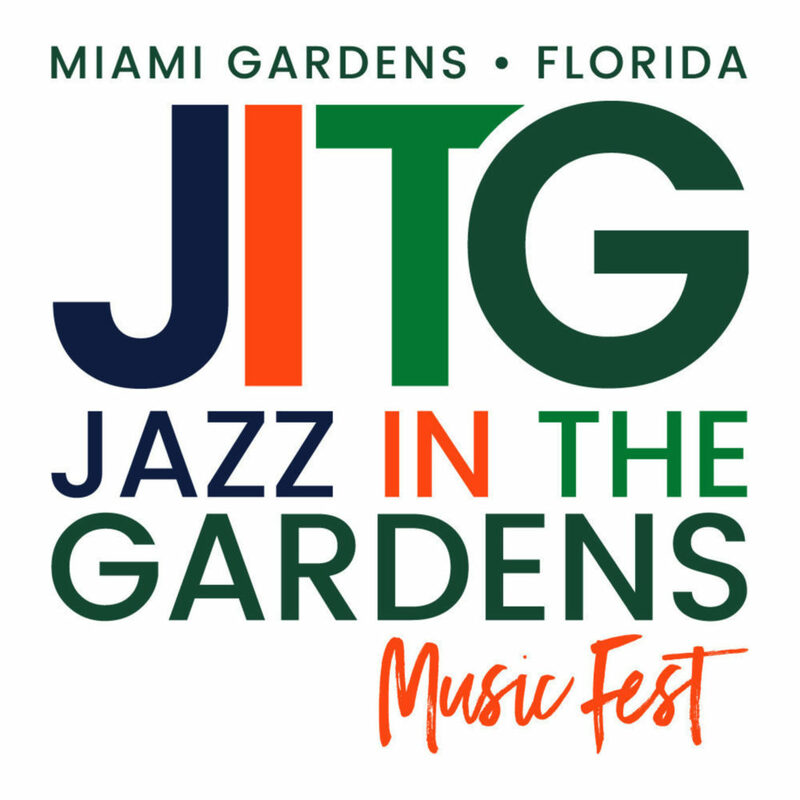 MIAMI GARDENS, Fla., Dec. 5, 2018 /PRNewswire/ — Presented by the City of Miami Gardens and dubbed “the fastest growing jazz and R&B festival in the U.S.”, the 14th Annual Jazz in the Gardens Music Festival (JITG) is ushering in the 2019 festival season with the announcement of yet another “top notch” lineup.